Esas Holding started to provide service in the private hospital management sector with its brand BSK in 2007. It continued its operations with five hospitals in Adana, Antalya, Aydın, Eskişehir and Konya. As of October 2011 it gathered its hospitals under the Medline brand. Today, Medline Hospitals are established on 46.500 m2 closed area in total and provides a world class healthcare service for more than one million patients annually with 437 beds of which 91 are intensive care, 23 operating rooms and with 1400 employees of which 203 are physicians and 446 are nurses. Medline Hospitals prioritse service excellence and maintains patient satisfaction at the highest level. It handles its patients as a whole and intends to satisfy its patients’ needs with its tailor made, protective and curative approach. 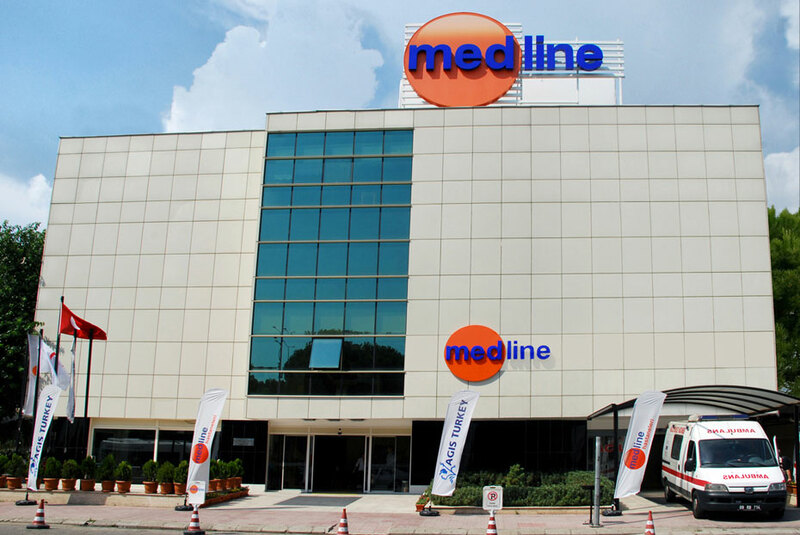 Medline Hospitals maintains service quality at the highest level with its specialist staff, modern healthcare technologies and cooperation and with its principle of prioritizing humans first, guides the family and the public in leading healthier lives and for the future. In cooperation with the patient and the patient’s relatives, Medline Hospitals consider being a healthcare institution that is close to the patients and their relatives as the most important component of success. It will fulfill this mission anywhere both with its services and social responsibility perceptive.